One day, I’m going to be Batman. Just as soon as I finish building my Batmobile, which is NOT my mom’s Chevrolet Aveo that has been hastily spray-painted black. Thing is, I’d love to have a proper Batmobile. Everybody has their particular favourite incarnation of Batman’s greatest asset, whether it be the dragster from the Tim Burton movies or the Tumbler seen in the Dark Knight trilogy. My favourite Batmobile? Easily the original vehicle from the campy 1966 TV series. And if I can break my piggy bank open, I might just be able to buy one this weekend. Provided that said piggy bank was the size of a house and had Kruger Rands inside of it. That’s because a replica of the 66’ Batmobile will be going up for auction this weekend in Fort Lauderdale, Florida. It’s expected to fetch around $125 000 – $175 000 on the block, a massive sum for a cool car. So what makes this replica so valuable then? Well what you have to remember, is that the original Batmobiles made for the Batman TV show were proper, working vehicles. They had actual gadgets with real-world functions, all built on top of a Lincoln Futura concept car. George Barris and his crew created the vehicles, and three replicas in later years for private collectors. 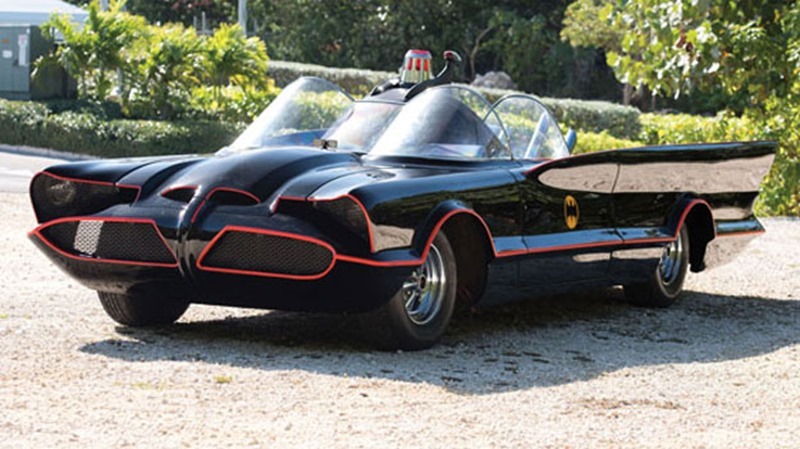 Batmobiles of the 66 variety, are rarer than hens teeth then, with this particular replica being only the sixth one ever built, several decades ago by Jay Orhrberg Hollywood Cars. Screen-accurate Batmobiles come with a high price tag. 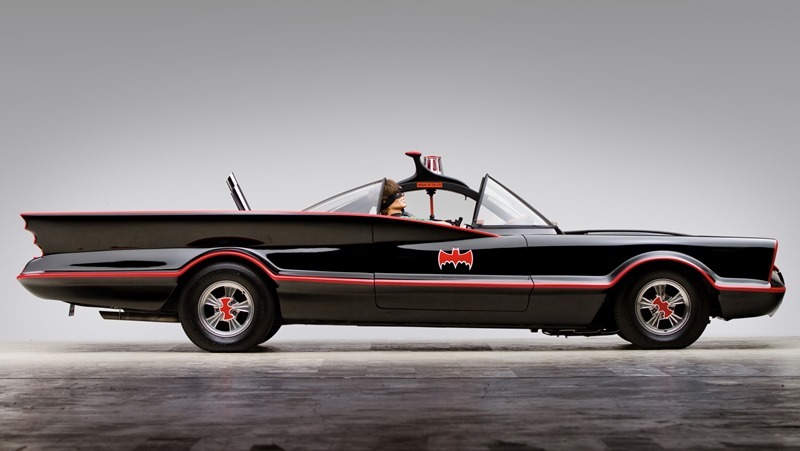 The last time a Barris Batmobile went to auction, it was one of the original TV vehicles. And it fetched $4.2 million in a 2013 auction. $175 000 is most likely chump change to a dedicated collector then. So uh, anyone want to loan me a few bucks?